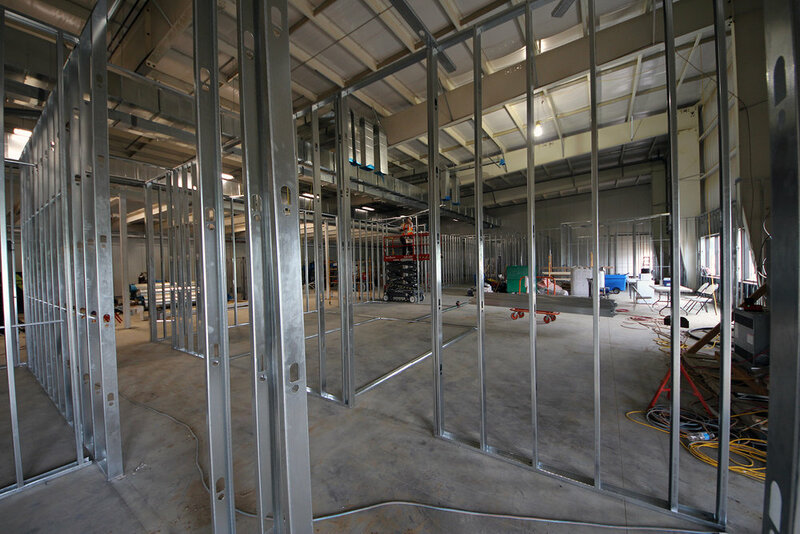 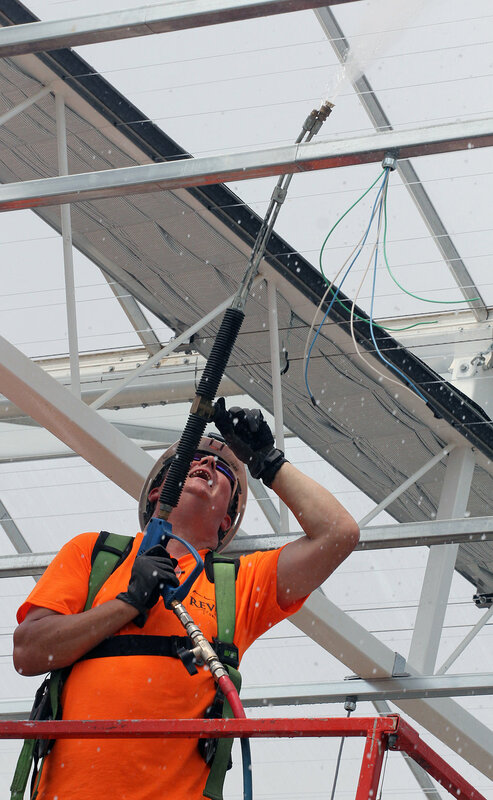 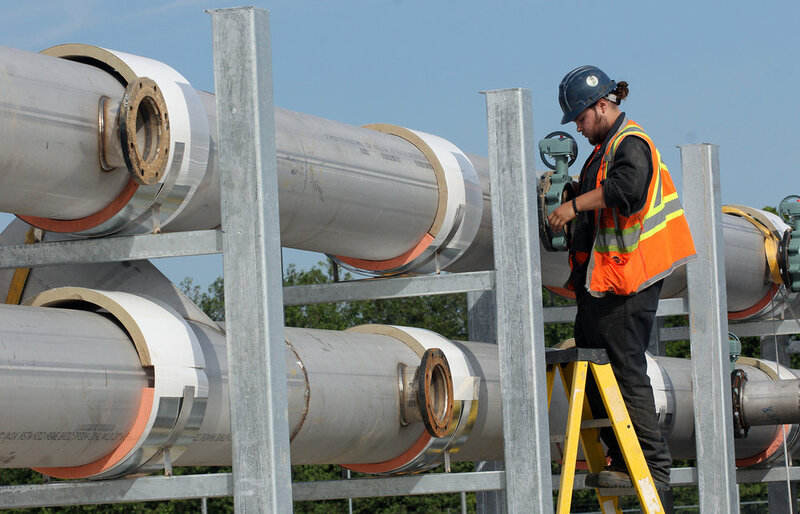 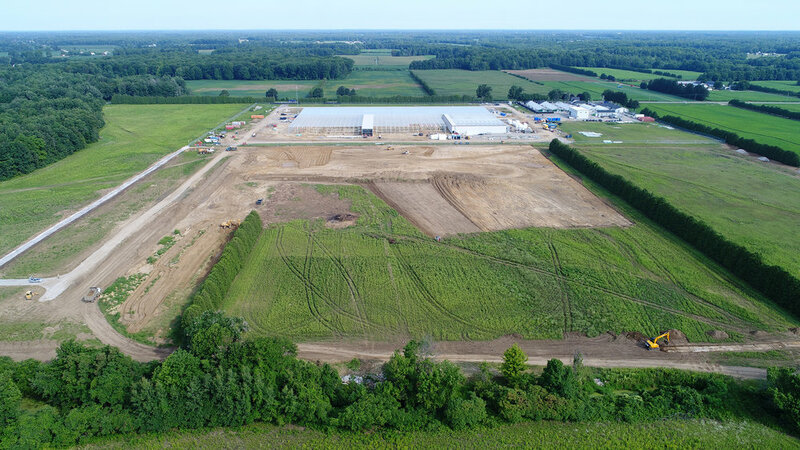 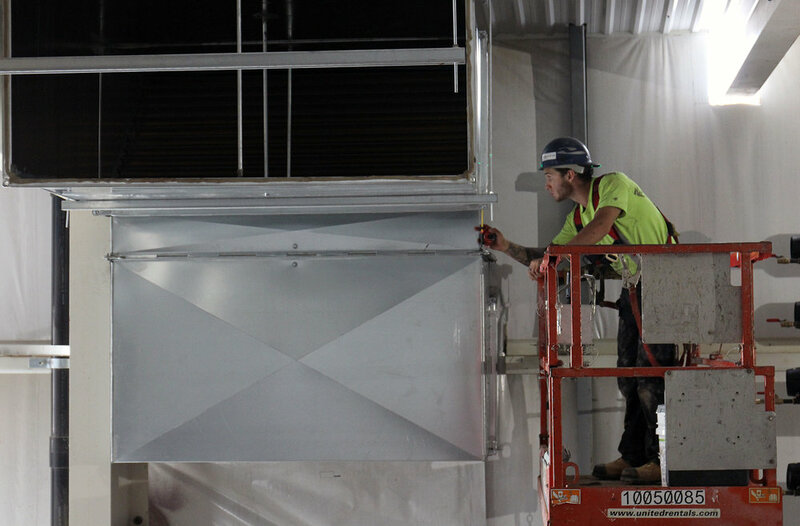 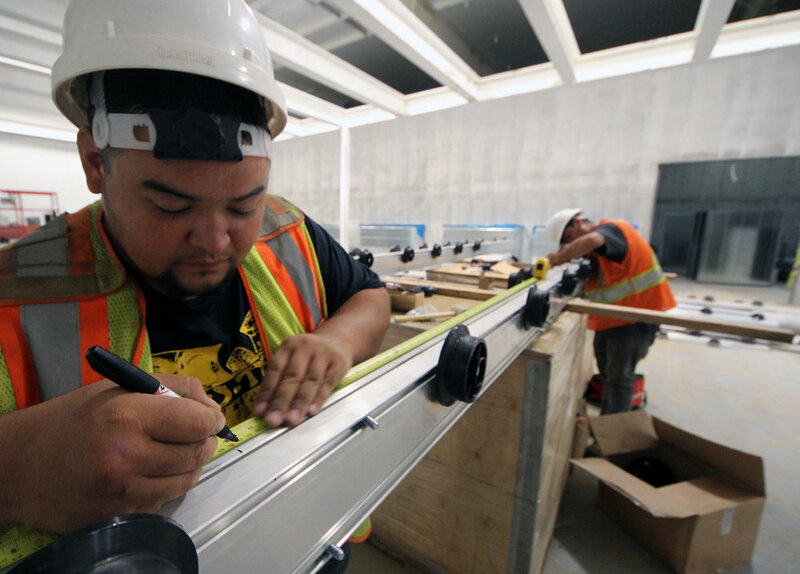 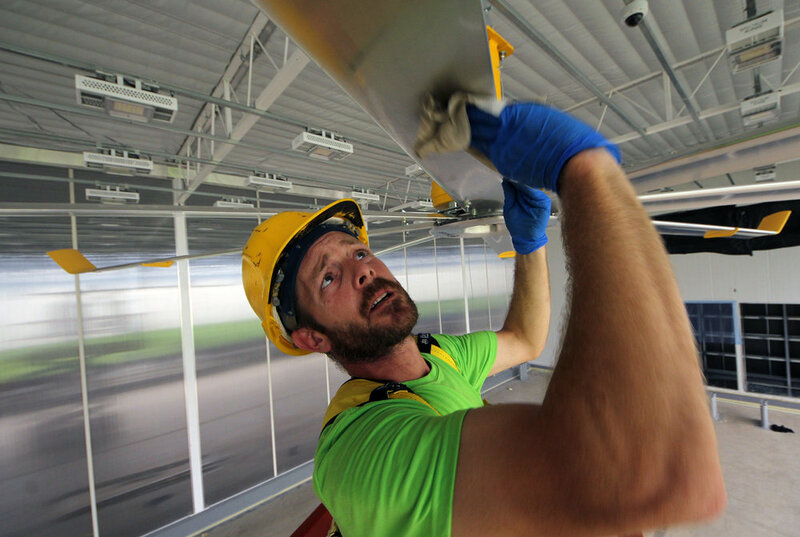 Stay up to date on the construction of our Langton facility, as our team works diligently to get the facility up and running! 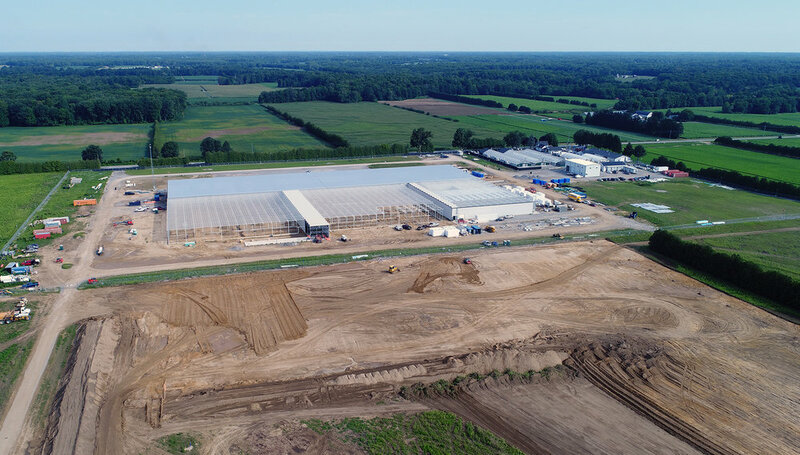 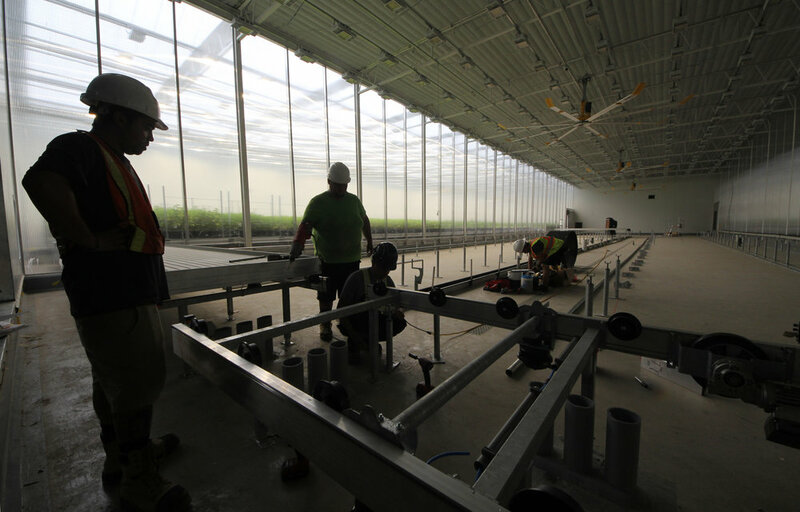 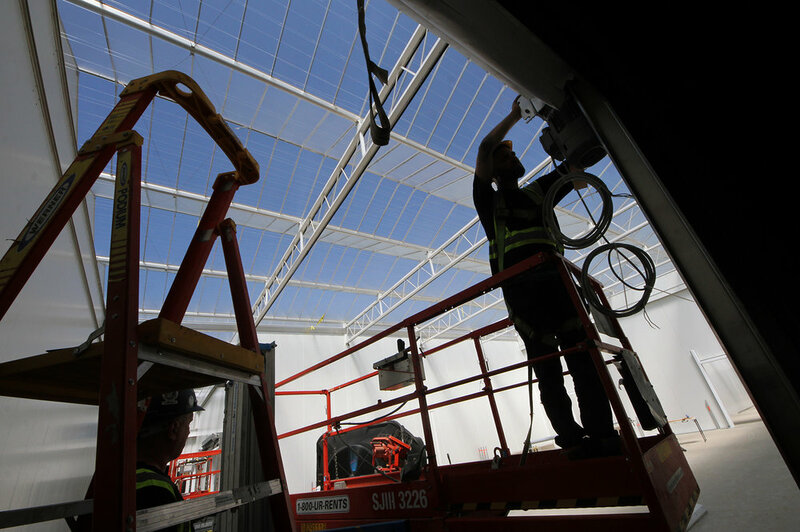 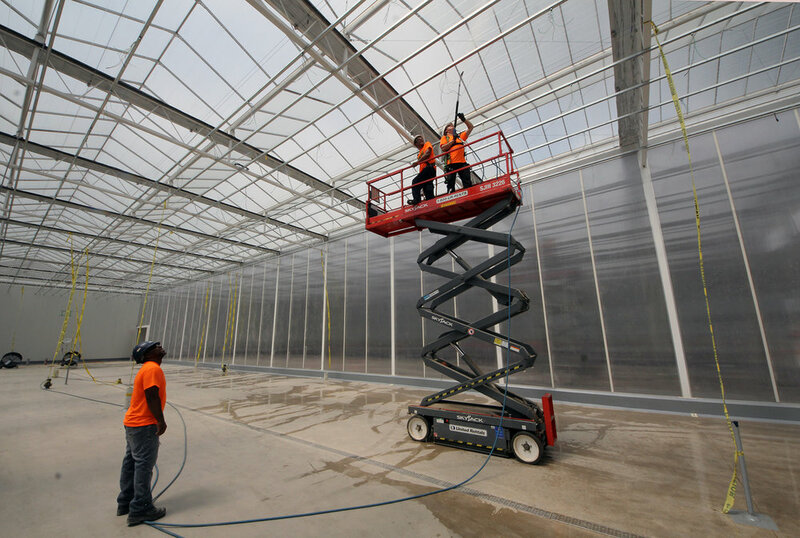 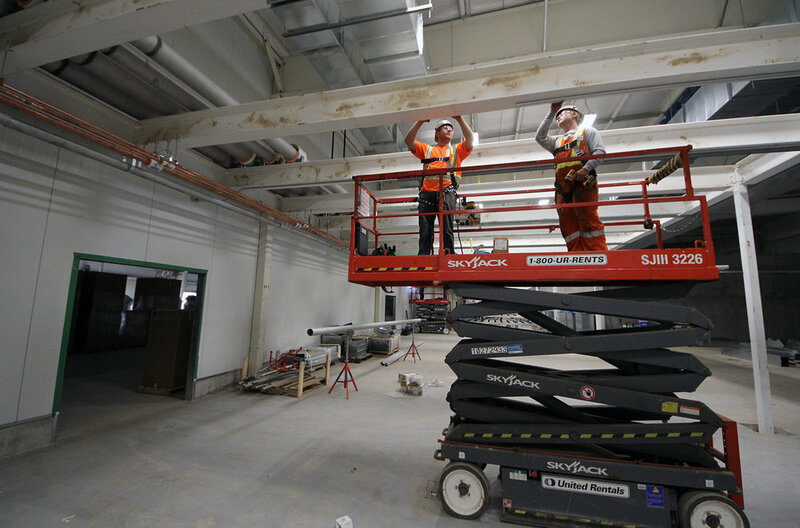 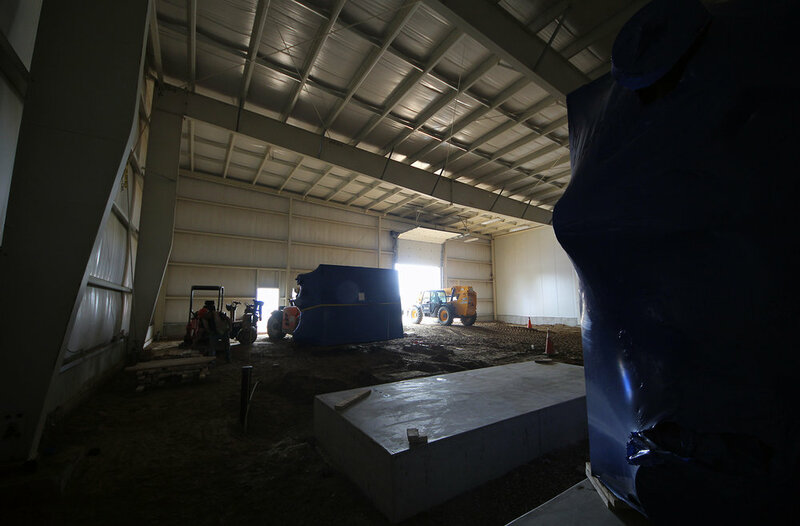 Here at Maricann, we take much pride in our state-of-the-art facility and want to share its progression over the coming months. 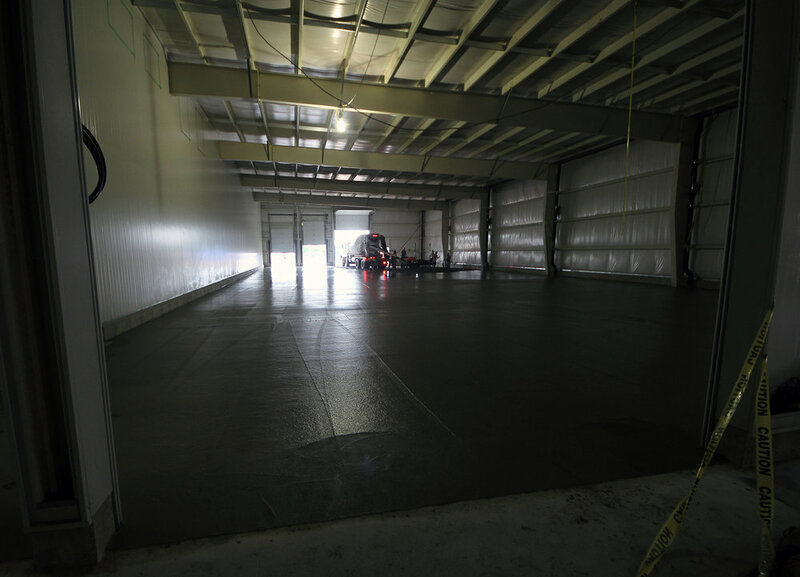 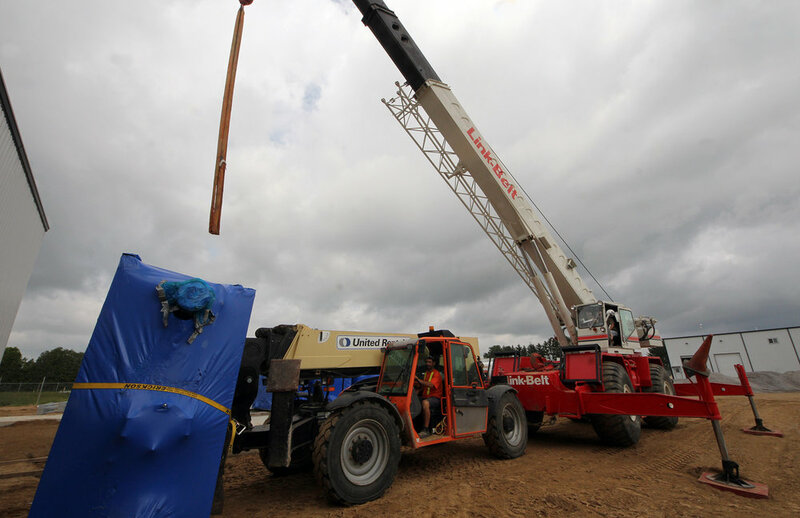 This is your hub for all things video or image related to the to our continued progress on our Langton facility.